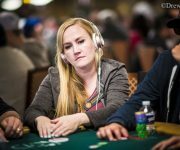 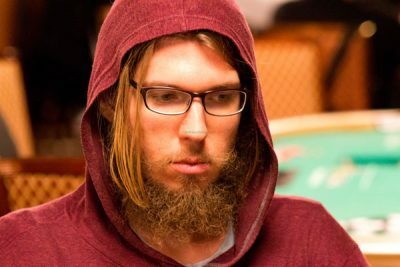 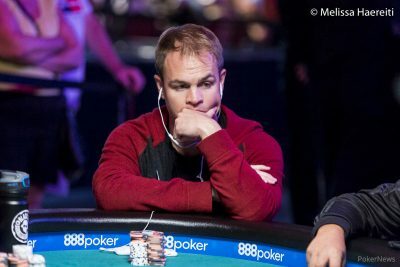 Duhamel is a tournament pro who binked the big one in 2010 and hasn’t looked back since. 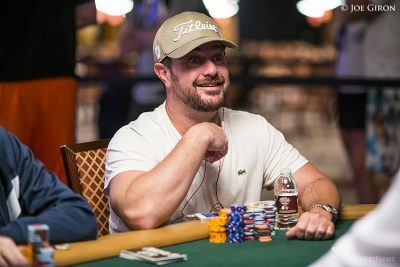 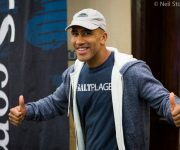 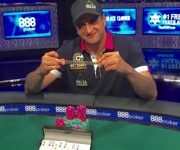 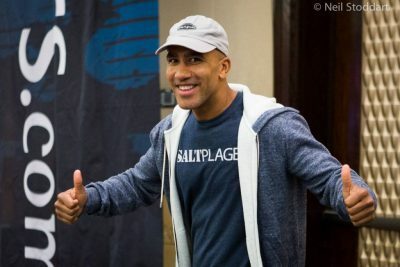 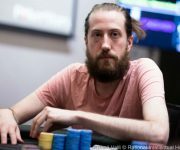 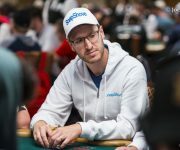 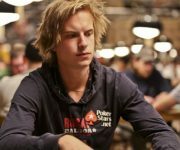 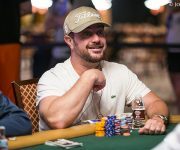 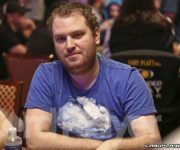 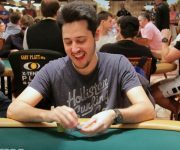 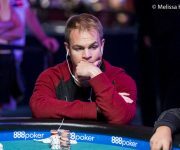 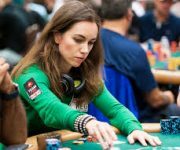 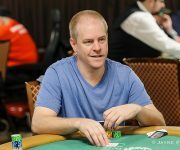 After winning the Main Event for a $9 million payday, Duhamel has proven that he’s no fluke by putting up impressive results on the high roller scene. 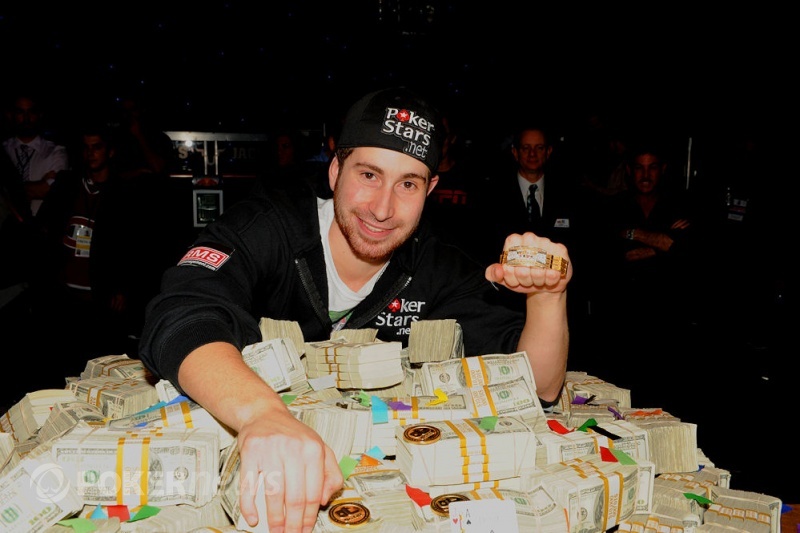 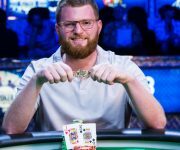 His two other WSOP bracelets both came in high roller events, including the 2015 $111k buy in High Roller for One Drop. 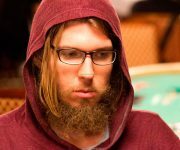 Duhamel is clearly one of the best live tournament pros in the world. 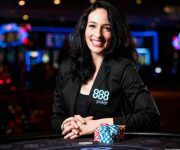 Full bio.